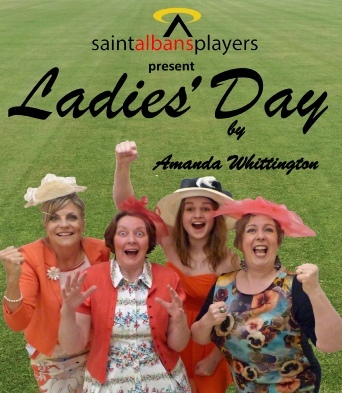 Ladies’ Day is a comedy drama from Amanda Whittington about four unlikely lasses from Hull who decide to take a day trip to the races. Work, love and life are just one long, hard slog for the fish-filleting foursome Pearl, Jan, Shelley and Linda. But their fortunes are set to change when Linda finds tickets to Ladies’ Day at Royal Ascot the year it relocated to York. Out go the hairnets, overalls and wellies as they do themselves up to the nines and head off to the races. As the day unfolds, the champagne flows and secrets spill out. They place the odd bet too and if their luck holds, they could just hit the jackpot!